Presented here is an ATmega328P microcontroller-based ultra low power sensor hub using nRF24L01+ radio frequency (RF) transceiver modules having transmitter and receiver units. The transmitter sends humidity and temperature values of a place to the receiver kept at a remote location for display on an OLED module. The nRF24L01+ module used in the receiver unit is a 2.4GHz transceiver suitable for ultra-low-power wireless applications. It is designed for operation in ISM band (industrial, scientific and medical radio band) of 2.400-2.4835GHz. The nRF24L01+PA and LNA module used in the transmitter unit is similar to nRF24L01+ but has built-in power amplifier (PA) and low-noise amplifier (LNA) circuits, which help transmit the signal to a longer distance and achieve more stable performance for industry-standard applications. The search for a low-power system started when some EFY readers questioned a DIY of mine, saying that ATmega328P processor would not sustain 3.3/5 volts. But it worked well because of the extreme low power capability of the ATmega processor. 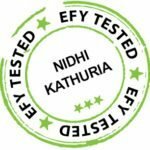 More detail is provided under extreme low power sub-head of this article. The heart of the sensor hub is the low-power ATmega328P, which runs at internal 4MHz speed. 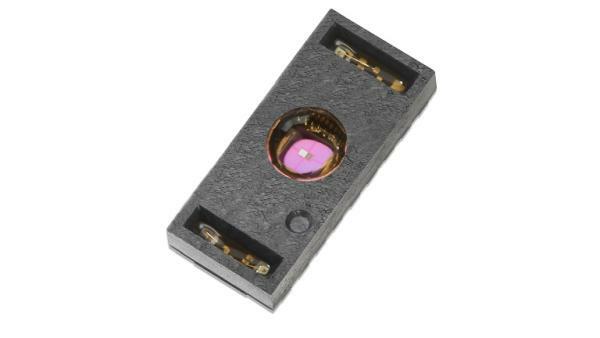 A DHT22 sensor is used to pick up the relative humidity and temperature of the area. Low-power radio transceiver module nRF24L01+PA LNA (Fig. 1) transmitter transmits the signal. You can add more sensors as lots of GPIO pins of the transceiver module are unused. A 470µF capacitor acts as the stabiliser, while the sensor (radio) module draws power on burst. RF_CH = 0x6c is the 108th channel. 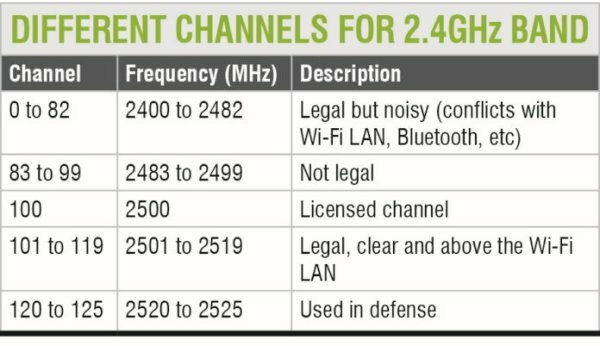 Normally, the 2.4GHz band is divided into a variety of channels as shown in the table. The 108th channel is at around 2.508GHz, which is well above Wi-Fi LAN frequency and legal to use. You can set the module to operate on 250kBps data rate and at different channels. Chances of dissemination are fairly high at 250kBps data rate. Interestingly, almost all microwave ovens operate at 2.4GHz. Therefore channels 0-82 are very noisy. The script for this project is designed such that first all the radio details are printed on the serial terminal and then the data starts appearing. The ATmega328P processor is a low-power version of ATmega328 chip. 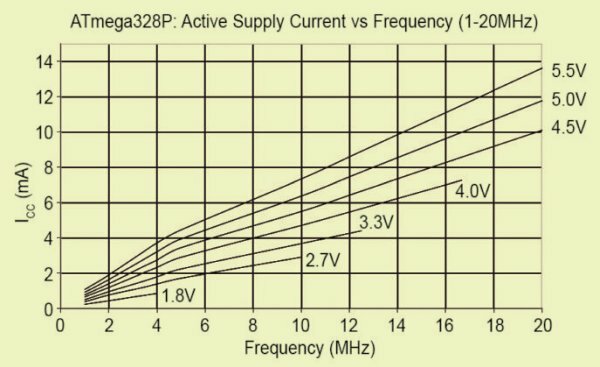 Its supply current vs frequency graph, as per the datasheet, is shown in Fig. 2. As can be seen, the processor is quite tolerant from 1.8 volts up to 5.5 volts at 1MHz, 1.8V, 25ºC. The processor works in active mode at 0.2µA, power-down mode at 0.1µA and power-save mode at 0.75µA (including 32kHz RTC). Getting a 0.2µA current for deep-sleep power-down mode, however, is tricky. At the same time, getting around 1µA in deep-sleep mode is easy, with the help of the chip’s watchdog timer (WDT) and brown-out detection fuse. First, turn off the brown-out detection fuse so that low-voltage operation becomes possible without resetting. As the voltage goes down, so does the current (refer the graph in Fig. 2). As per Fig. 2, at 4MHz, the chip will continue to work off 1.8V supply. If the WDT is turned off, the chip will get sleep current to the tune of 1µA, but it will not wake up on its own—unless you give it a shock through interrupter (0) from pin 4 of ATmega328P, momentarily making it ground.